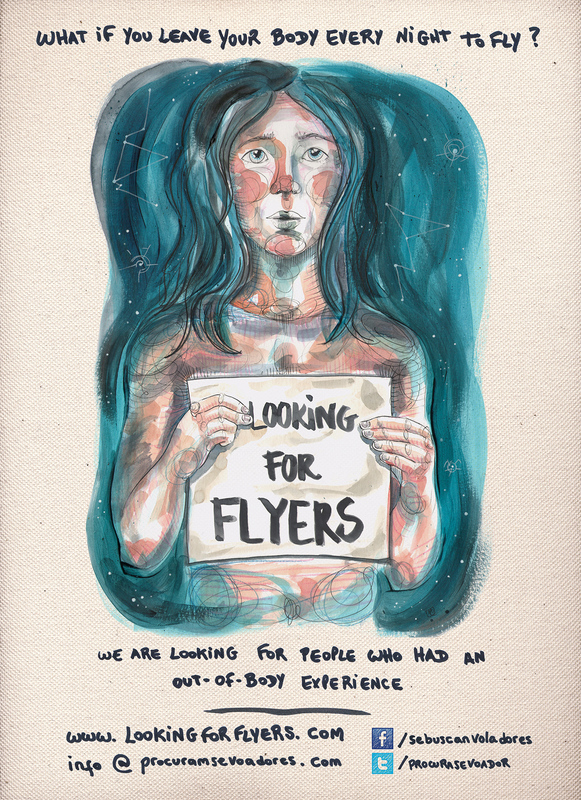 Flyers is a documentary about Astral Projection, but mainly about people who live the out-of-body-experiences (OBE) in their lives, in one way or another. We want to know about their experience, meet flyers, talk with them and let them tell their own story; we think that normalize this issue is essential! If you’re interested in our project, please fill out the form in the page Contact and we’ll answer your message as soon as possible.